We are thrilled to announce that the inaugural Ozfish Unlimited Wynnum Fishing Classic will come to life this October, with thanks to the support of our National Partners, BCF and event sponsor Bluefin Boats. 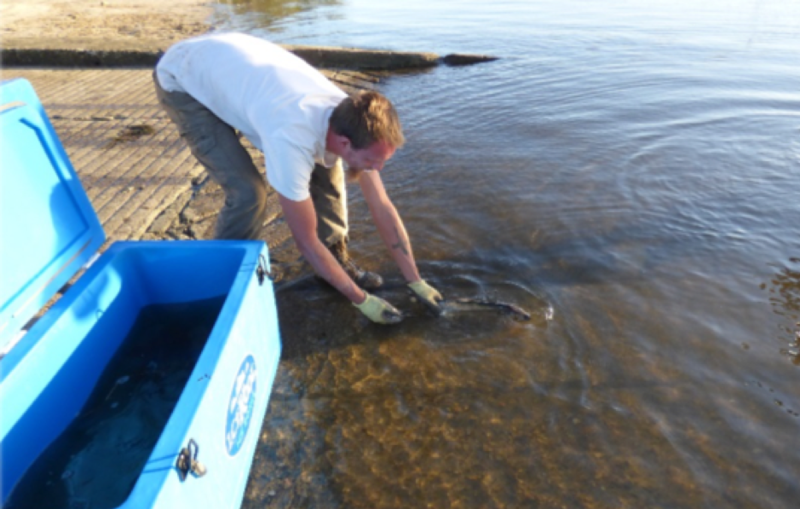 Get involved with Ozfish this Gone Fishing Day! 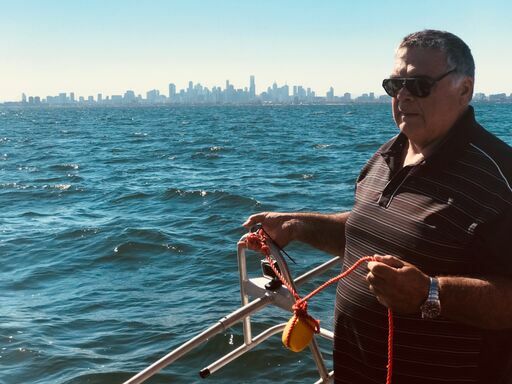 The Australia Recreational Fishers Association Gone Fishing Day will be held for the second year on Sunday, October 14th 2018. 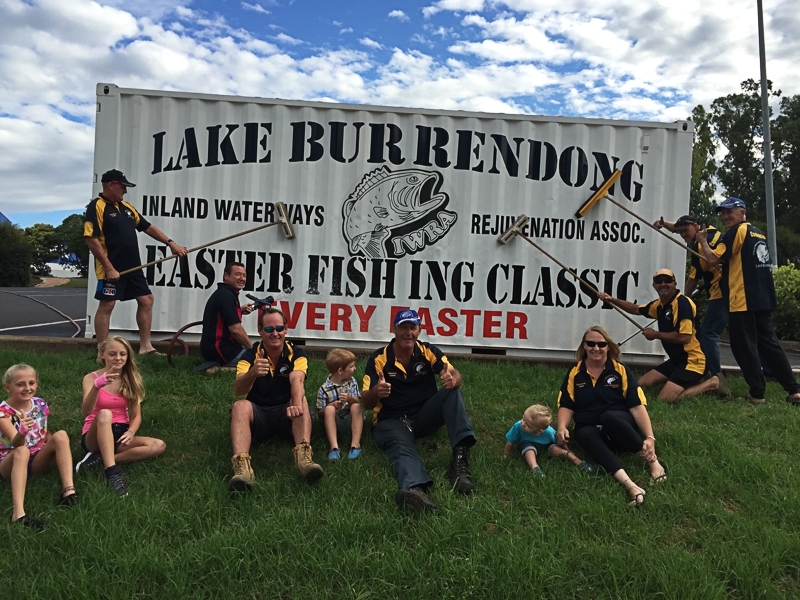 The day marks a celebration of all things fishing – where all Australians are encouraged to pick up a rod, get together a crew and get out on the water. Here at Ozfish, we know that better habitat means better fishing. 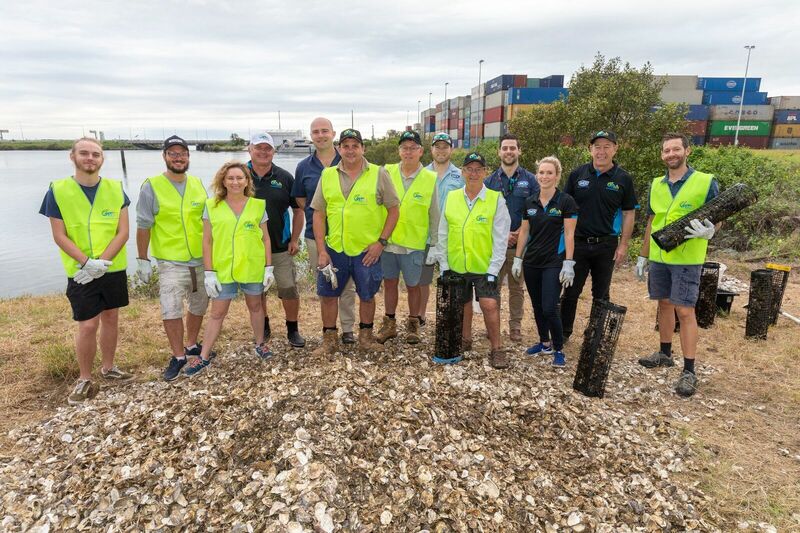 That’s why we’ll be celebrating Gone Fishing Day with a number of Ozfish supported events aimed at going fishing, restoring habitat, raising funds and most importantly – having FUN! A big thank you to our partners BCF and Shimano for supporting our local events across Australia.